Tiébélé is a commune of Nahouri Province in southeastern Burkina Faso. Its capital lies at the town of Tiébélé; the chief, the royal court, and the nobility of the Kassena people, who first settled the region in the 15th century, reside there. The Kassena people are an ethnic group located along the northern Ghana and Burkina Faso border. They speak the Kasem language. 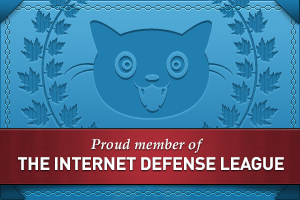 Their number is estimated to be about 161,000 as of 2013. The kasenna are closely related to the people of Nankanni and were brought together to form the Kassena-Nankana administrative district in 1936. The Kassena are a stunning example of people using their natural resources to express their rich culture. 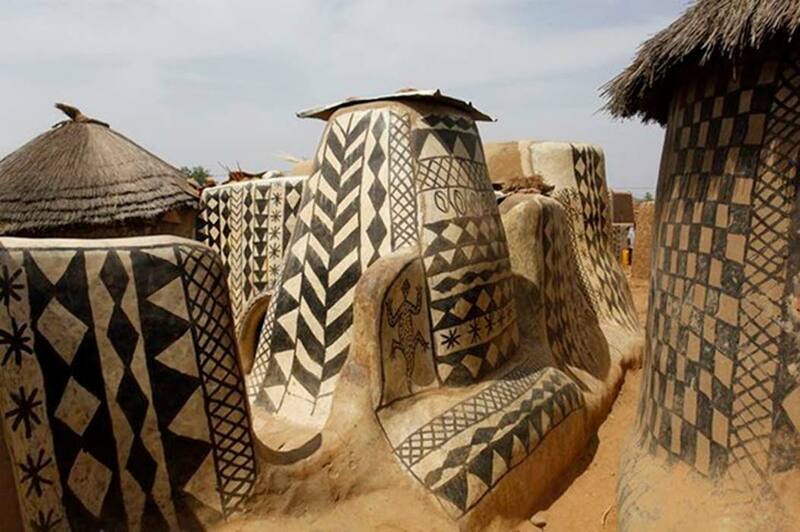 They decorate their homes by painting intricate designs on the exterior walls of their houses, using colored mud and chalk. Some of the most elaborately decorated houses, however, are not actually living quarters but mausoleums for the dead. 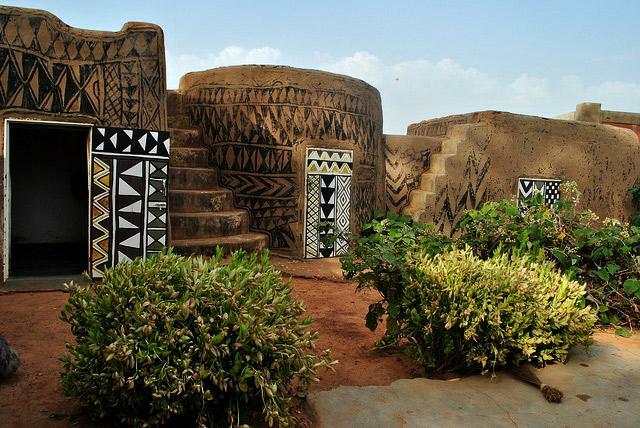 The houses are ornamented with incredibly precise and delicate folklore patterns and each painted house has many different geometrical and illustrative drawings. Wall decorating is always done by the Gurunsi women and it’s very ancient practice that dates from the sixteenth century AD. The colors used are black, white and red, made using local natural materials such as clay, kaolin, and coal.